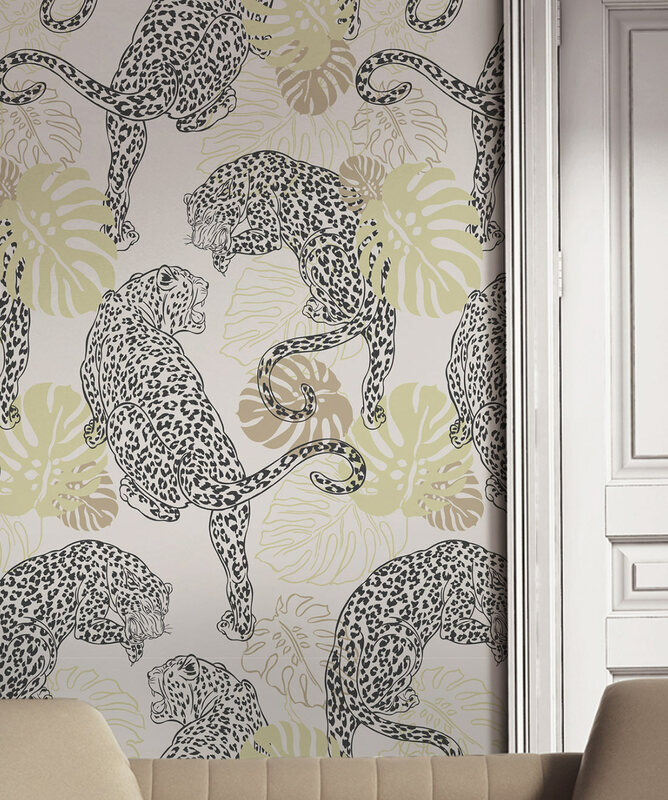 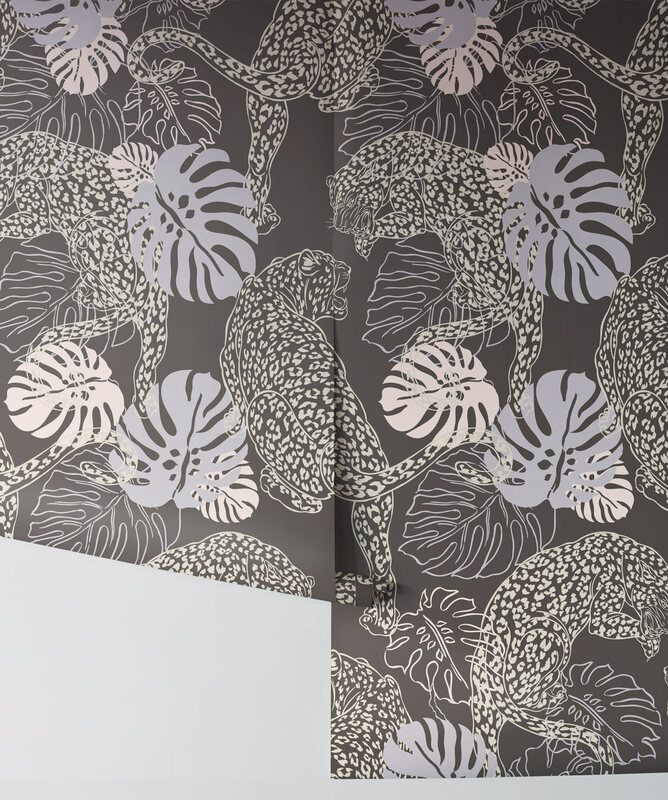 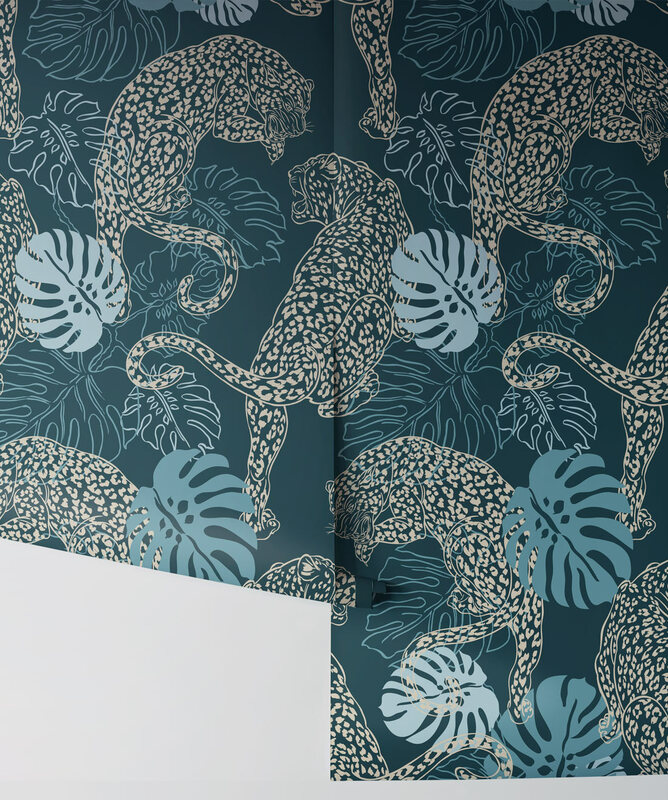 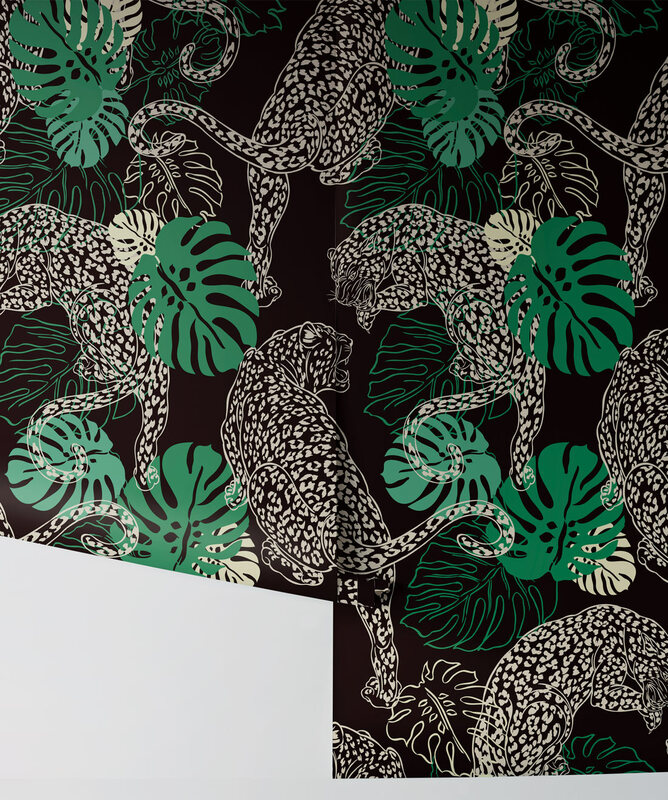 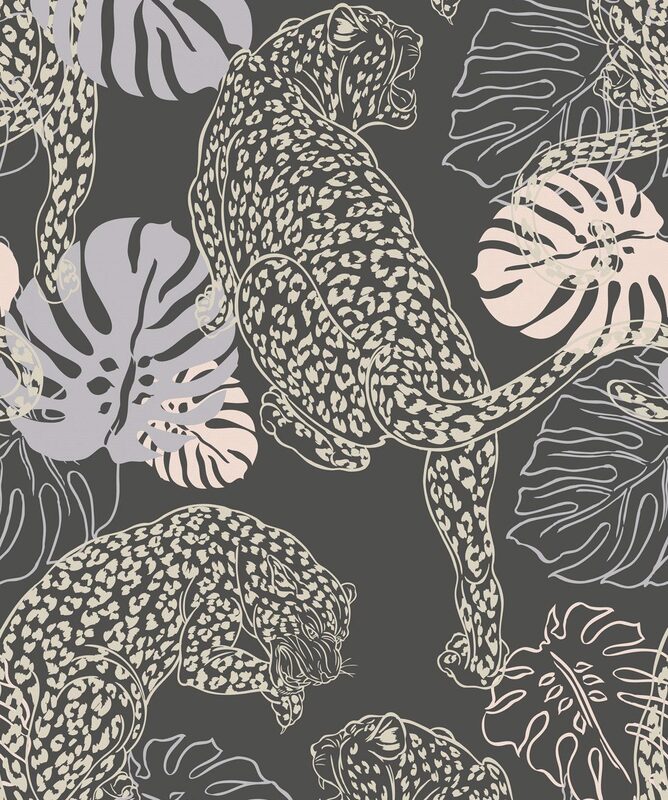 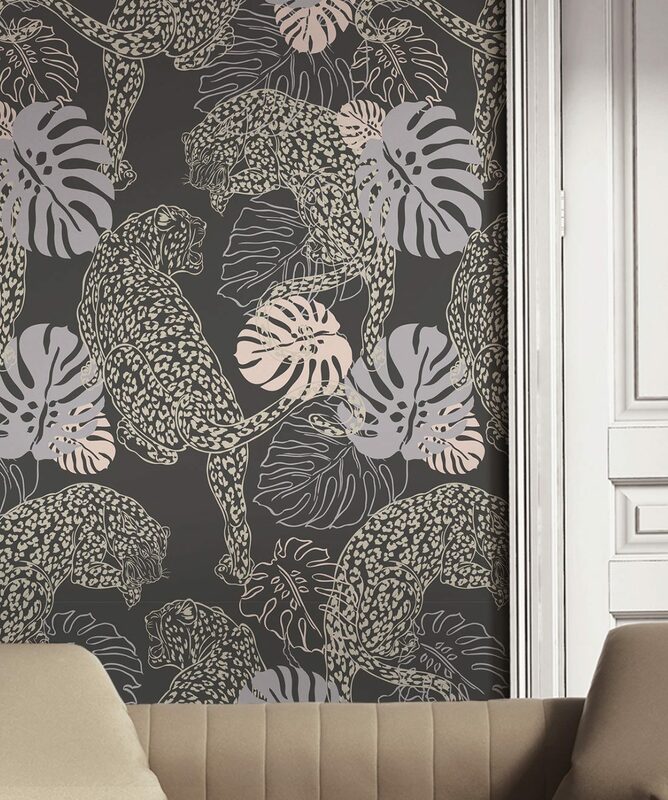 Leopard is our perfectly oversized Art Deco wallpaper design inspired by a vintage Valentino print, designed to leave an impression. 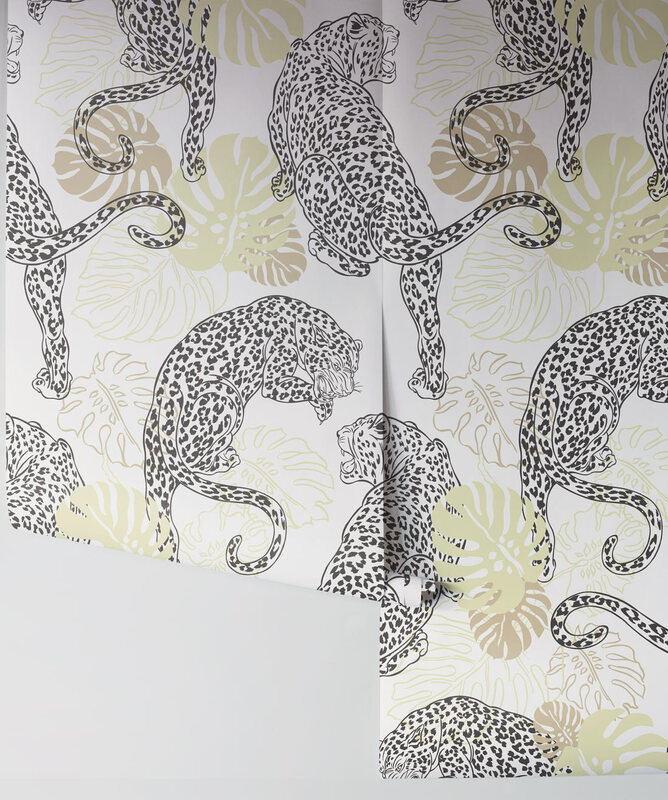 One of the ‘big cats’, the leopard is instantly recognizable, and its presence instantly felt. 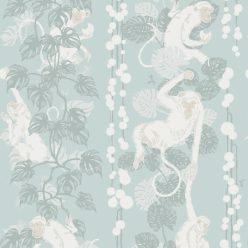 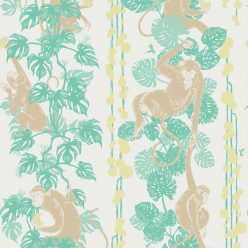 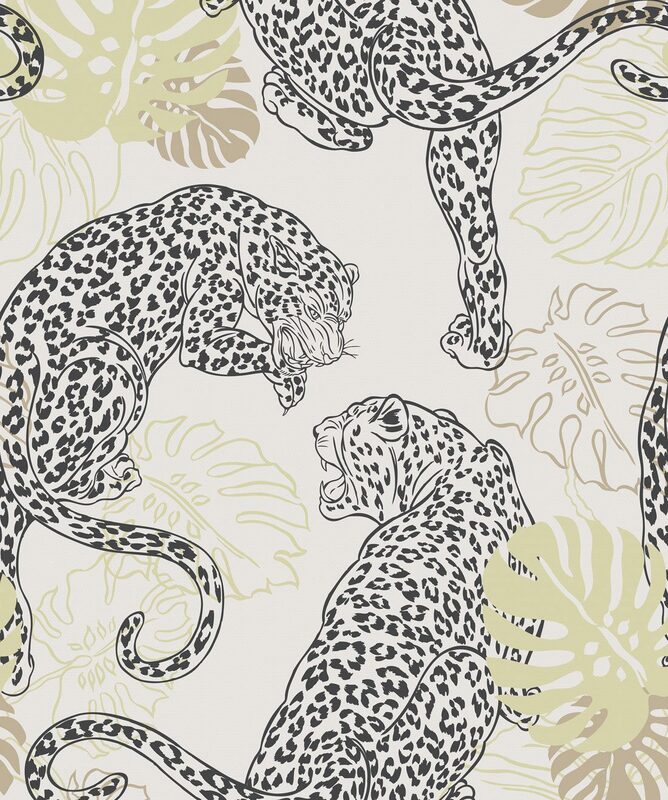 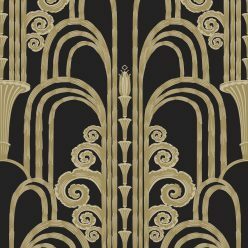 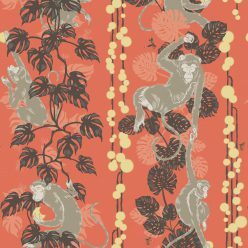 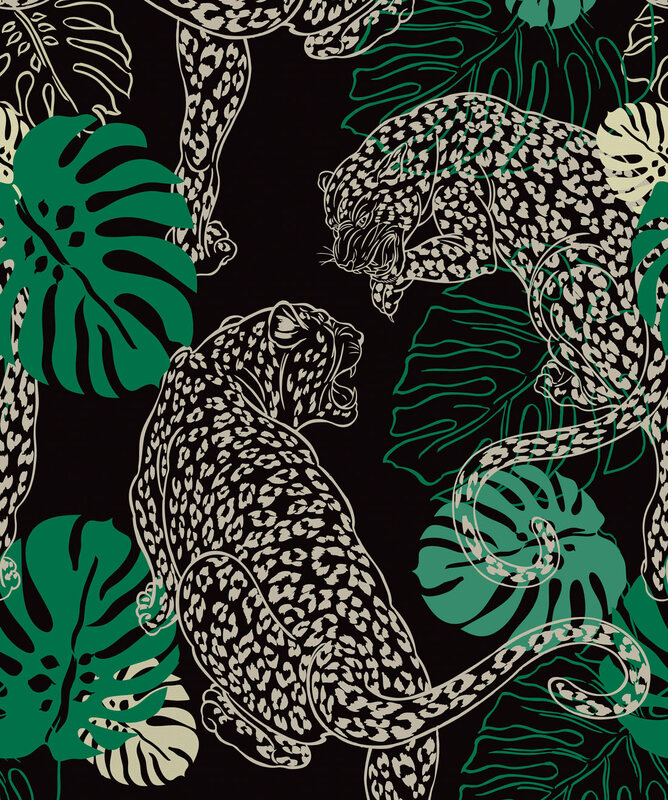 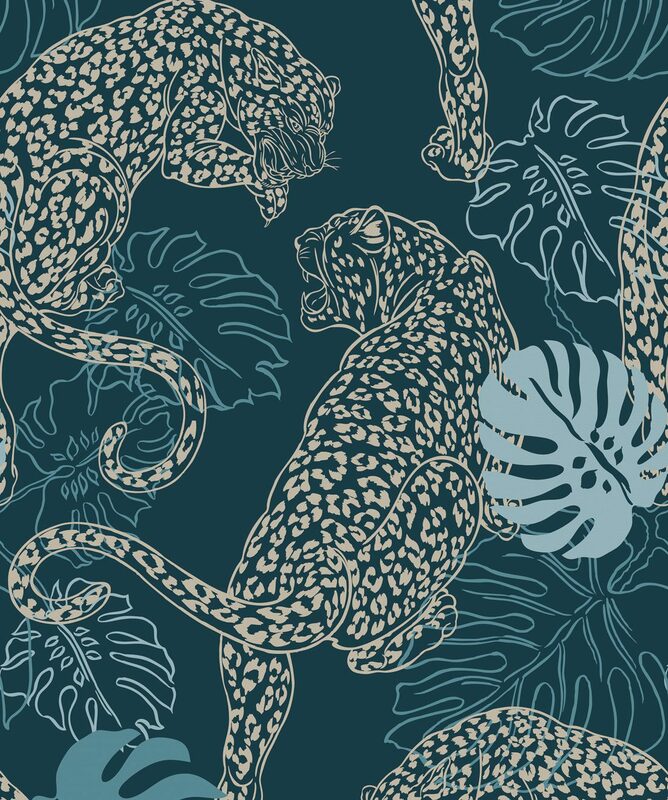 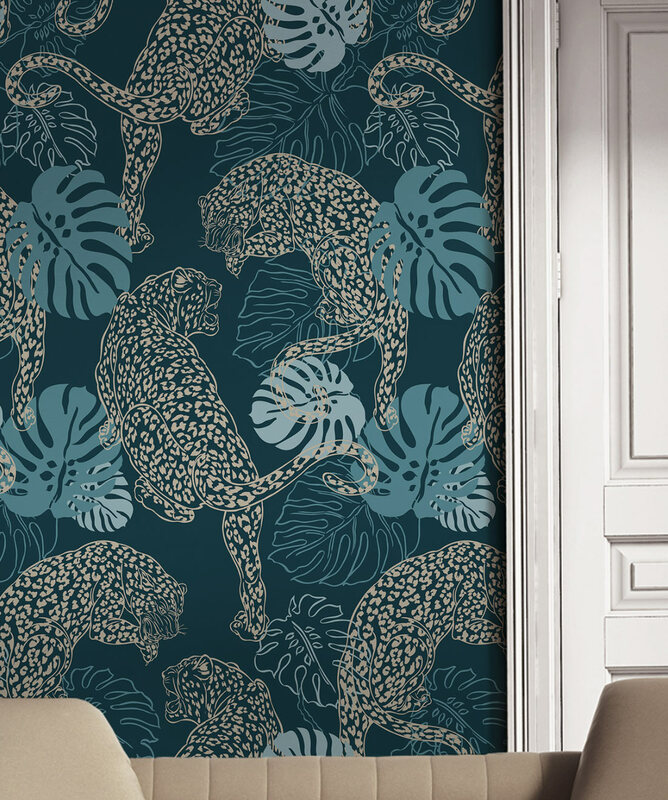 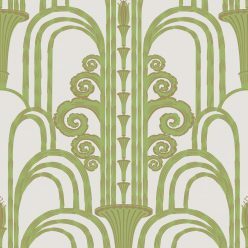 This design depicts a pair of circling leopards creating a dynamic impact and a memorable encounter and doing so in opulent Art Deco elegance.  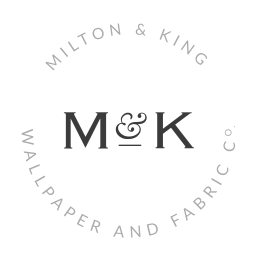 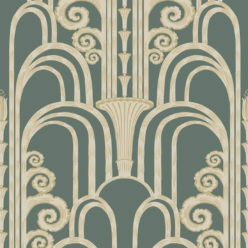 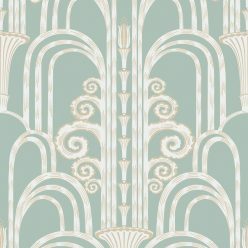 A peel and stick wallpaper that is easy to install and easier to remove.